Developing skills in our students and making them capable of creating a feature-rich apps with ease. Android is one of the biggest and demanding mobile app software that allow you to create a mobile application online. As we know about its popularity it is very easy to use and develop mobile apps. Career options in this filed is awesome. Avanster is and IT Based company and proving its services also in mobile apps. Currently we proving Android Training Chandigarh, Mohali, Punchkula. It has been only a few years that the popularity of Smartphones (Android & iPhone) has increased exponentially. This has given a significant boom to mobile application development training all over India. All thanks to the increased Internet users, game and application lovers that mobile application development has become another preferred career choice. Its tremendous popularity has brought in many exciting career opportunities for the beginners, who can now choose from Android, iPhone or Windows application development. Training them to handle different mobile app development challenges easily and effectively. Making them aware of application architectures, different factors when designing a software and knowledge about other technologies and social media networks. With our mobile application development training in Chandigarh, Mohali, Punchkula, you will get an opportunity to learn various mobile application development frameworks that run on the mobile platforms and the internet. We will make you learn relevant skills with significant understanding of the different issues surrounding the mobile platforms and SDK’s, which covers, android, iOS, PhoneGap, HTML5 Mobile Web, Windows Mobile. Our mobile application development course covers every aspect of app development, which includes project management, architectural design and requirements, data management, GUI and layout, web services, porting, security and integration with existing web and legacy applications. Once you join us, you will be given training on the topics like Different Application Frameworks, Core OS, Programming Languages, Networking and Security, Media and Graphics, Internet, Hardware Integration and an array of other development tools. 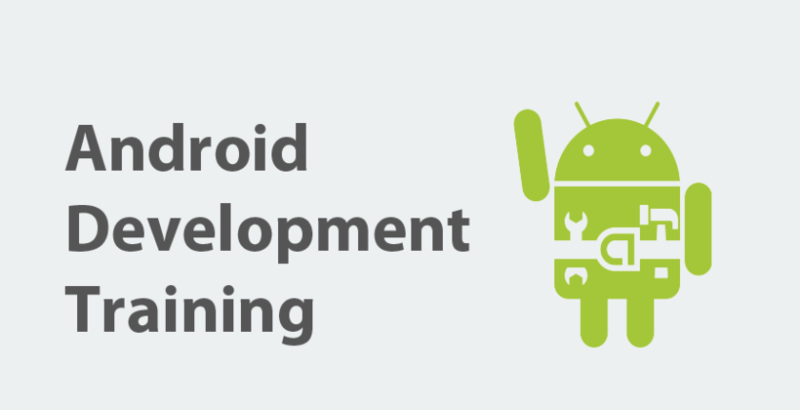 Android Development Training: Our Android training Chandigarh, Mohali, Panchkula covers everything to make you a professional Android developer. Getting trained from our Android training institute will give you hands-on experience to designing and building mobile apps using the Android. Join us and get trained as per the current market standards.